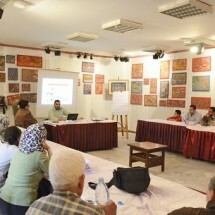 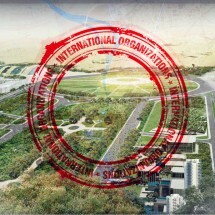 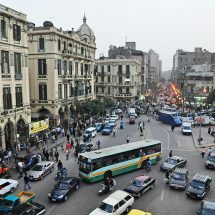 This section will highlight urban issues in Cairo and other Egyptian cities. 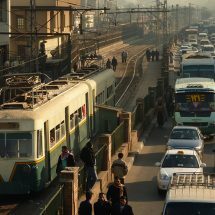 The purpose of this section is not to only dwell on our urban problems but also understanding the root causes and analyzing government response to these issues. 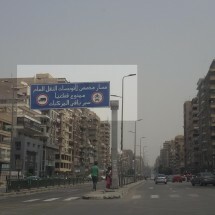 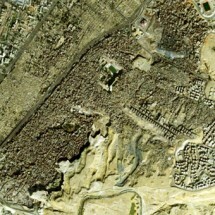 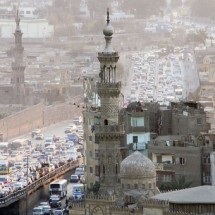 Are you researching an urban issue in Egypt? 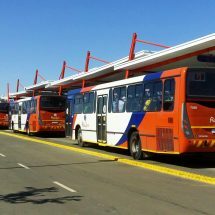 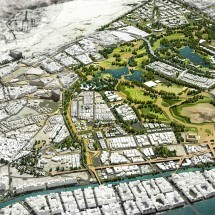 This section welcomes contributions from urban researchers, academics, students and concerned citizens. 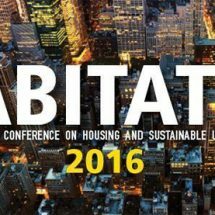 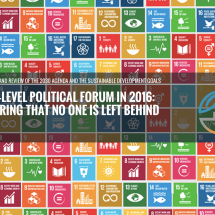 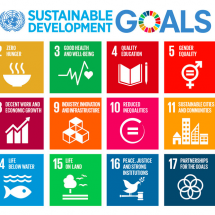 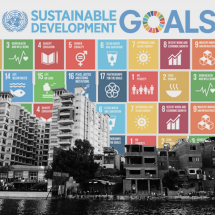 The Sustainable Development Goals: An Opportunity for Addressing Urban Inequality? 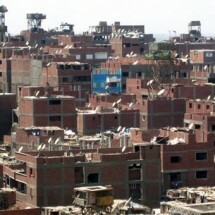 What to Expect from Egypt’s New Building Tax Law? 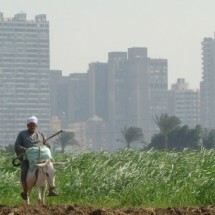 Land Titling: Is It the Solution for Egypt’s Informal Areas? 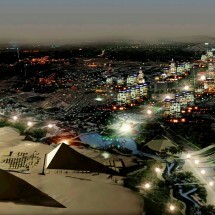 Cairo 2050 Revisited: Where is the Cairo Strategic Development Vision? 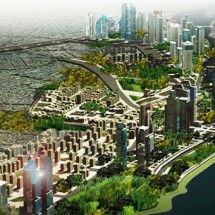 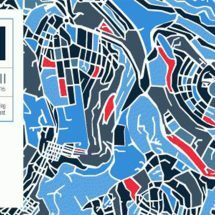 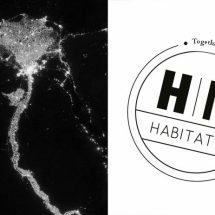 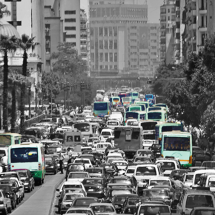 Cairo 2050 Revisited: What about Participatory Planning?